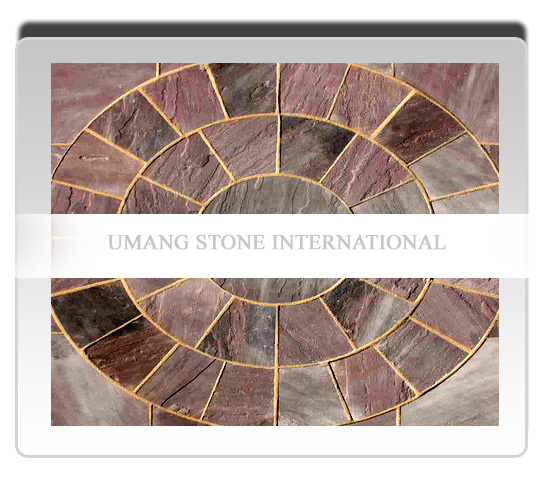 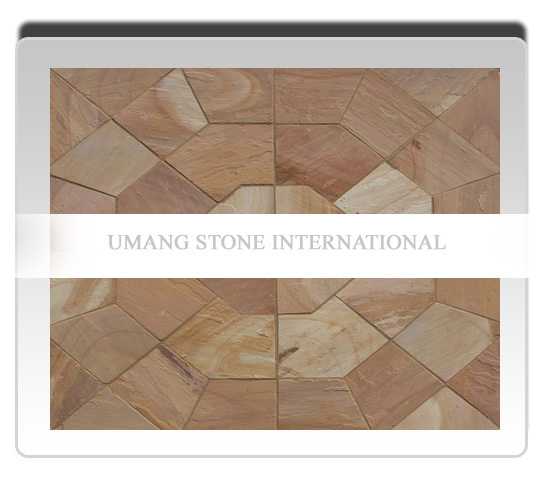 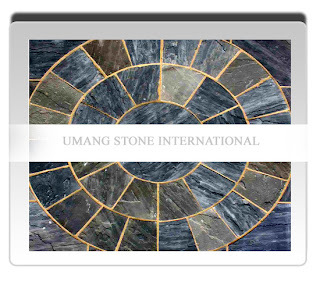 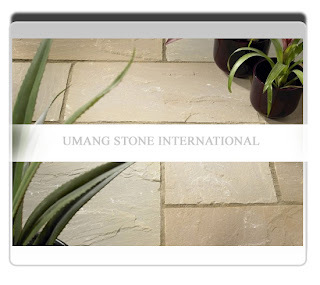 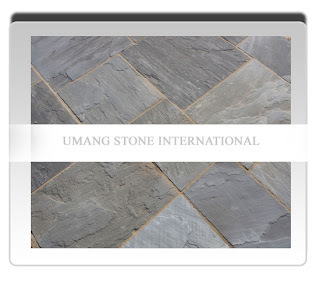 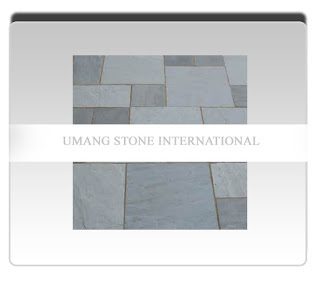 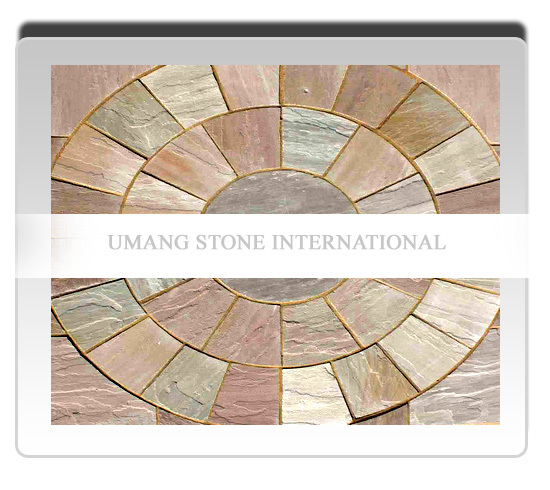 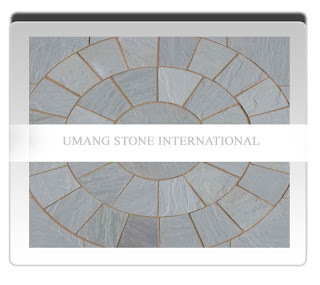 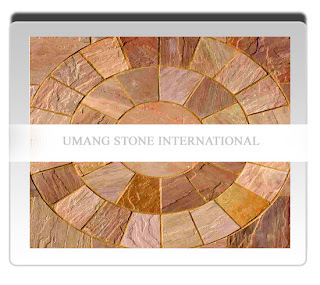 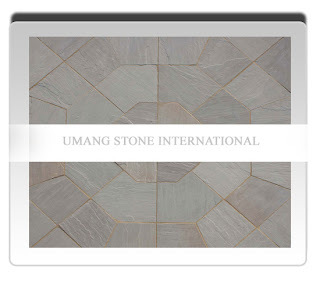 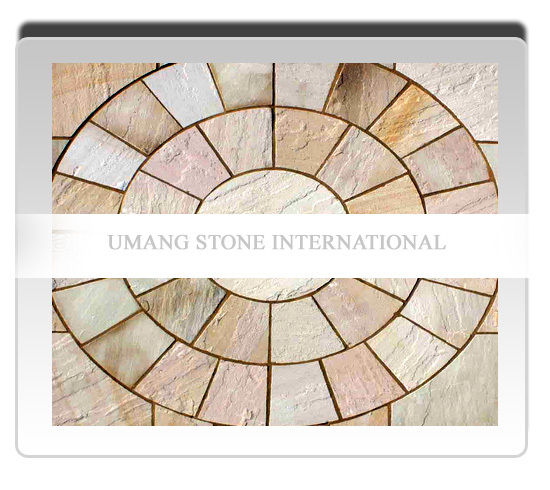 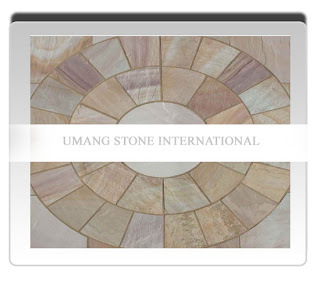 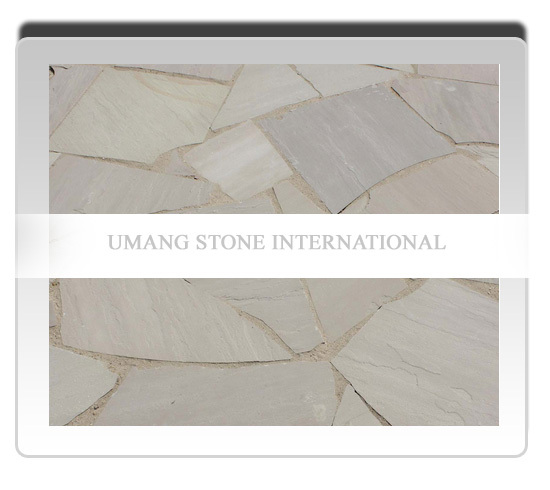 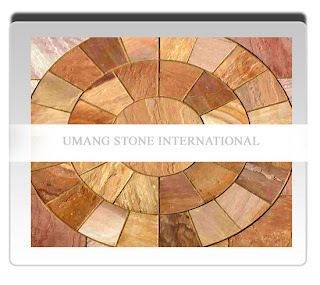 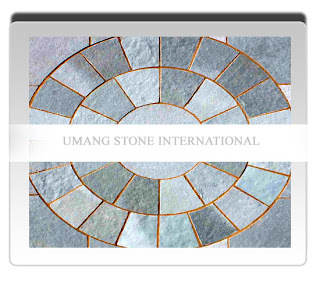 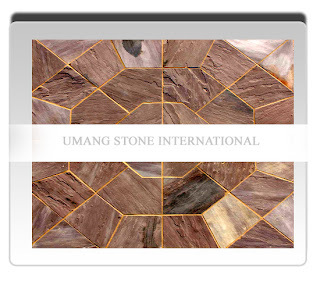 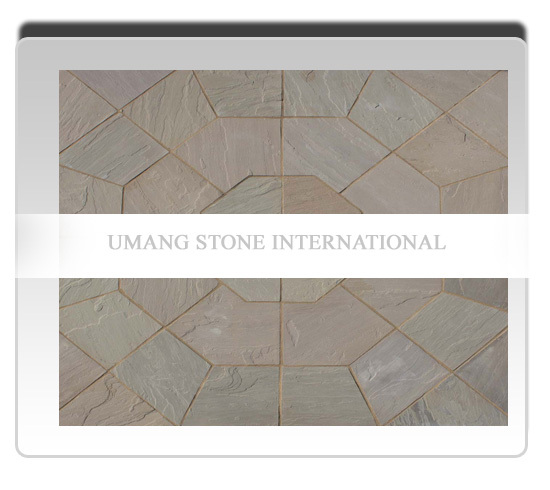 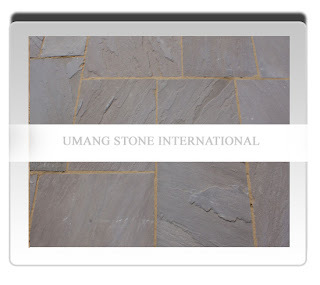 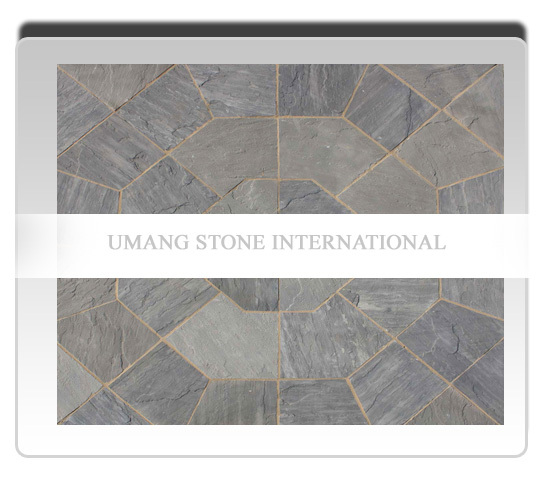 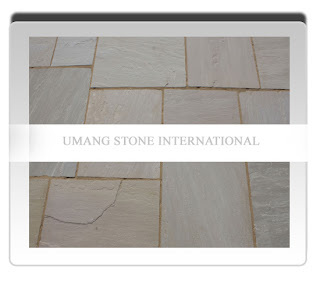 There are many different STONE FINISHES from which you can select the most suitable one for the desired look you want. The Natural Cleft Texture is done by ripping the slate & quartzite random blocks along its line of cleavage to reveal the natural grain & texture, natural cut is done manually by hand. 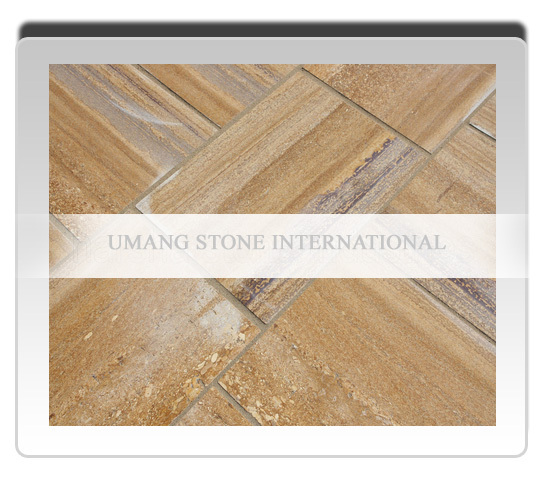 The surface comes with natural clefts gives a very natural look from front surface & back surface. 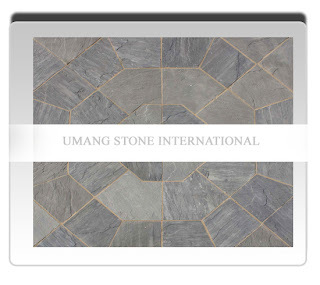 Calibration means the back side of the Natural Stone Tile is being honed or ribbed whilst keeping the front surface is same natural split (riven), by calibration / gauging the thickness of slate tiles becomes same from all angles of each slate tile. 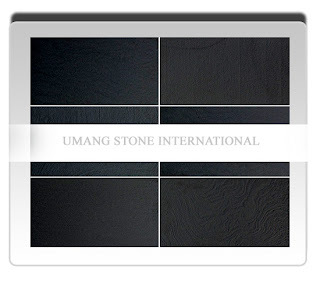 Honed surface is smooth, satin and matte finish without reflection, the honed finish shows the full color of the slate tiles. The Antique finish is produced by brushing the surface of the slate tiles, antique finish or brushed finish gives a worn-down look and simulating natural wear over the time. 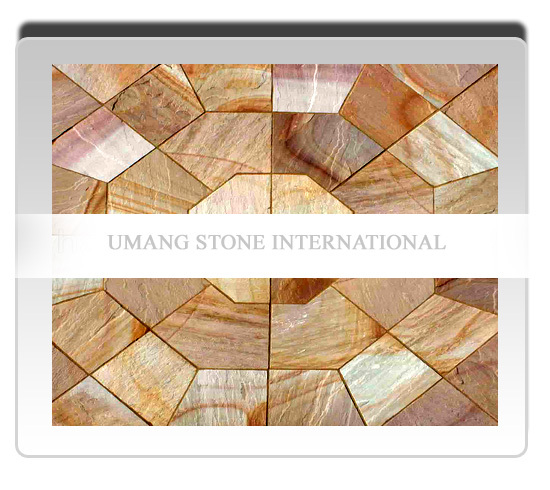 When the Granite Blocks are being sawn in the block cutter or gang saw the finish comes is sawn finish. 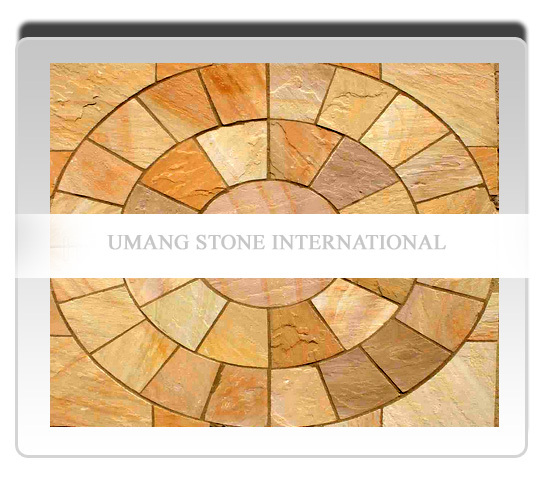 It is generally used for making walls, gate entries, patios, landscape design applications etc. 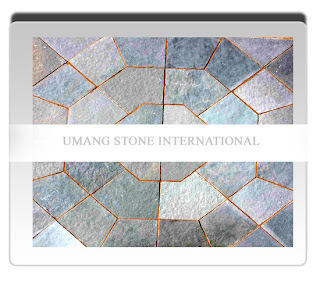 Polished surface brings out the brilliant colors and grains of granite. The shine on granite surface comes from polishing bricks and powders used during fabrication. 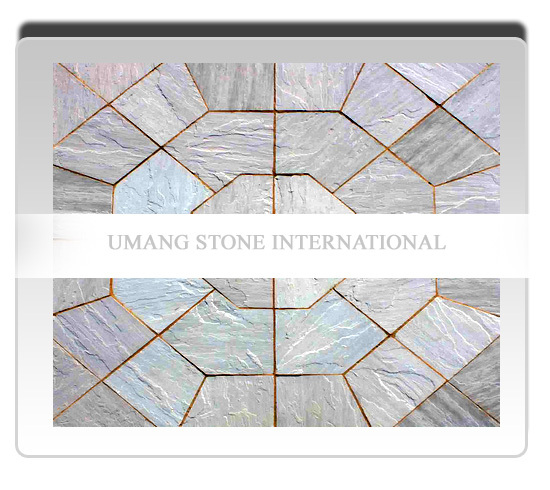 Polished Surface generally used at interior and exterior wall cladding, Interior and exterior paving, granite lavatory tops, granite counter tops, granite table tops etc. Flamed or we can say thermal surface which is achieved by heating the surface of the granite to extreme temperatures, followed by rapid cooling, It is particularly used for the flooring like exterior floorings, entrances, corridors etc. 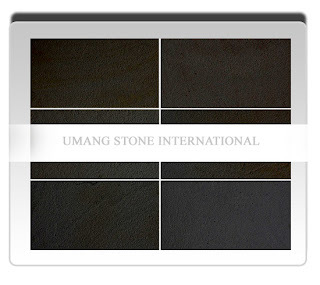 Honed surface is smooth, satin and matte finish without reflection, the honed finish shows the full color of the granite. 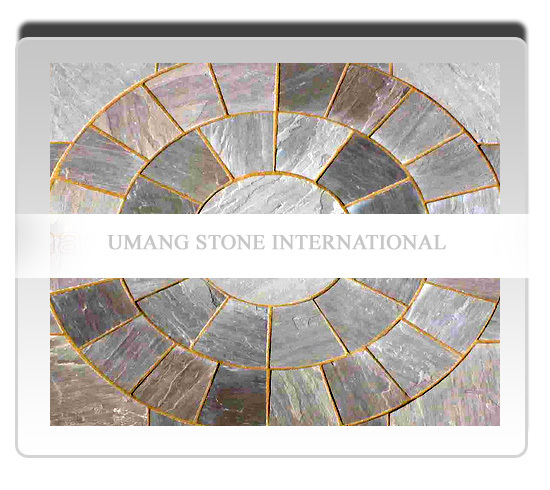 It is produced by the same abrasives as the polished finishes but, the honing process ends prior to the buffing stage. 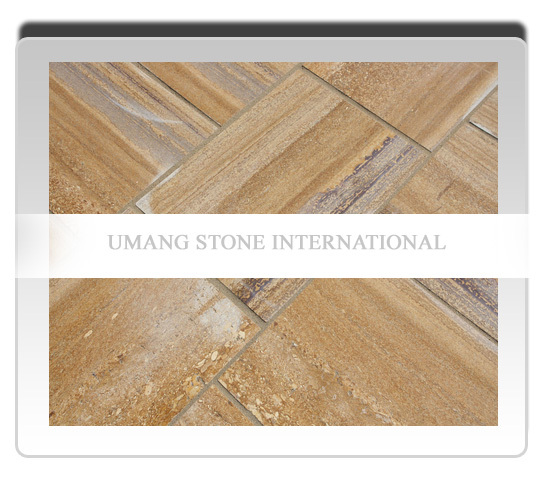 This surface is very smooth, but often very porous. 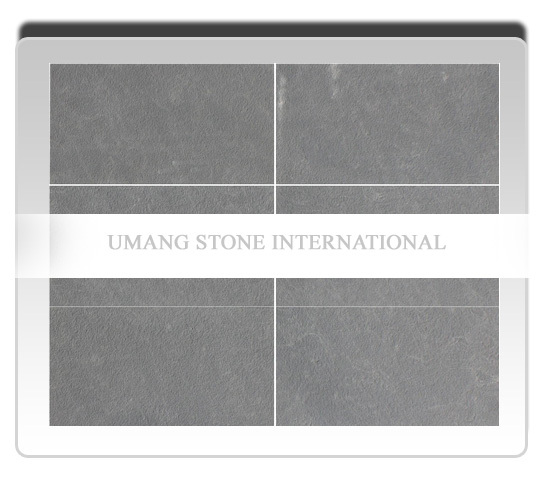 The Antique finish is produced by first applying flaming and then abrasive brushed finish to smooth out the characteristics of the granite surface. Antique finish granite surface generally used at interiors, granite lavatory tops, granite counter tops, granite table tops etc. A hammering action on the surface of the granite that develops a textured surface. The top surface is pneumatically tooled to produce a pitted or grooved surface finish on the granite. 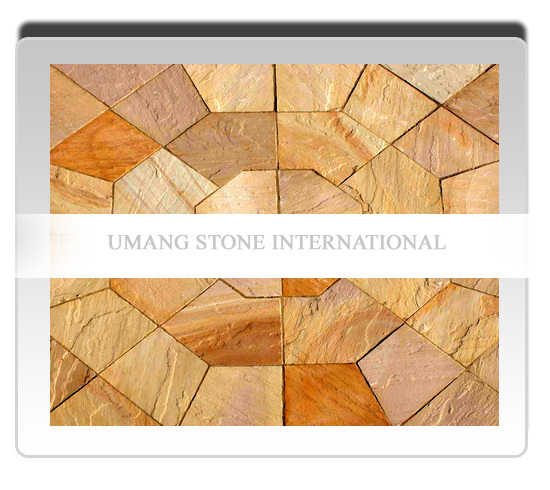 When the Sandstone Blocks are being sawn in the block cutter or gang saw the finish comes is Sawn Finish. 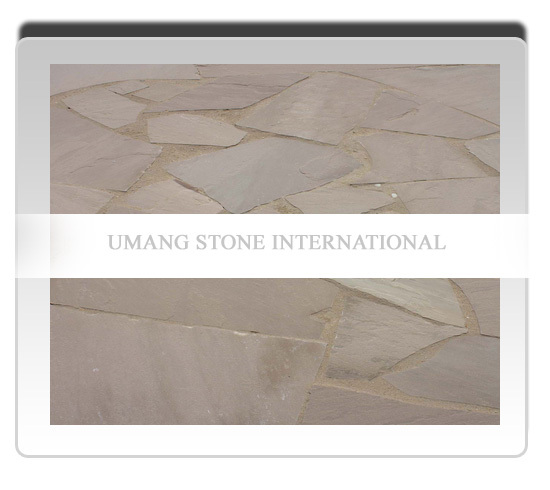 It is generally used for making walls, gate entries, patios, landscape design applications etc. The natural surface texture is achieved by ripping the sandstone blocks along its line of cleavage to reveal the natural grain & texture, which gives an undulating surface of sandstone. 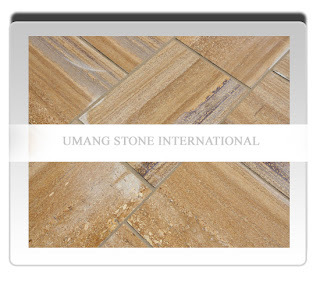 The surface comes with natural clefts and gives a natural look. Honed surface is lighter in color & honing gives a light sanded texture on the surface of the sandstone. 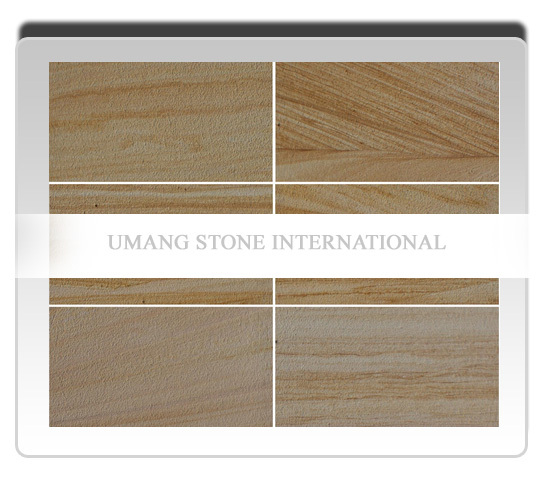 The Antique finish is produced by first applying flaming and then abrasive brushed finish to smooth out the characteristics of the sandstone surface. Sandblasted surface is actually a textured surface with a matte gloss. Sand blasting involves projecting a high-pressure airline coarse-grained grit, onto the top surface of the sandstone. 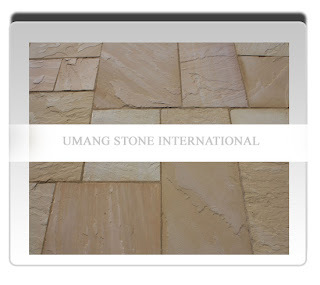 The Shotblast surface gives the appearance of natural erosion and weathering on the sandstone. 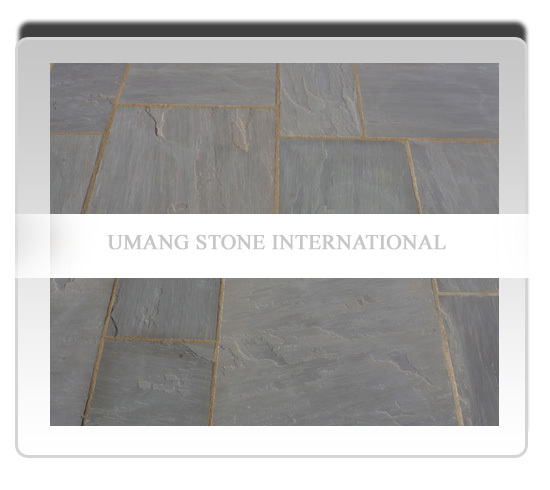 This beautiful shot blasted matt texture is created by a shot-blasting process that exposes the aggregate and softens the colour, whilst maintains the flat surface of the stone. A hammering action on the surface of the sandstone that develops a textured surface. The top surface is pneumatically tooled to produce a pitted or grooved surface finish on the sandstone. Tumbled or vibrated finish gives a worn and aged appearance. 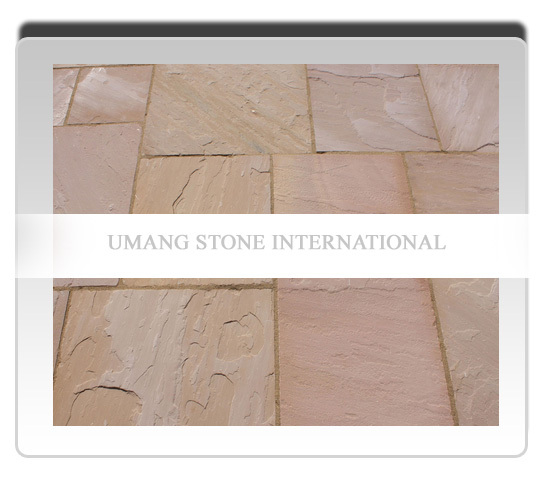 Tumbling changes the outline of the sandstone. Tumbling gives an impression that sandstone has been walked across for hundreds years. When the Marble Blocks are being sawn in the block cutter or gang saw the finish comes is Sawn Finish. 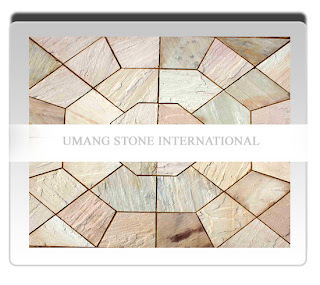 It is generally used for making walls, gate entries, patios, landscape design applications etc. 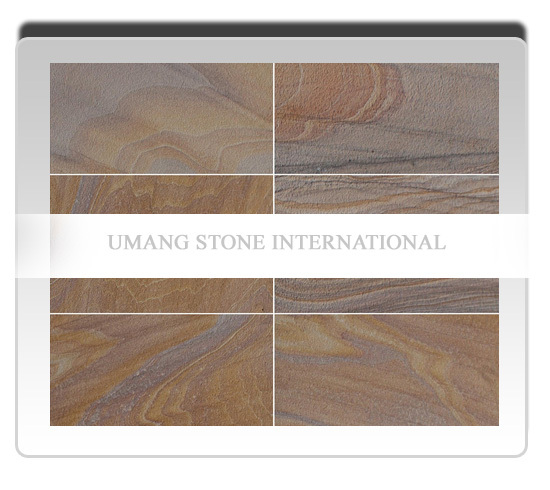 Polished surface brings out the brilliant colors and grains of marble. The shine on marble surface comes from polishing bricks and powders used during fabrication. 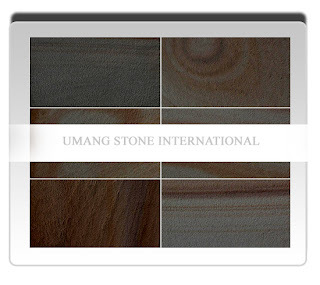 The Antique finish is produced by brushing the surface of the marble, antique finish or brushed finish gives a worn-down look and simulating natural wear over the time.